It’s that time of year again when we need your help! 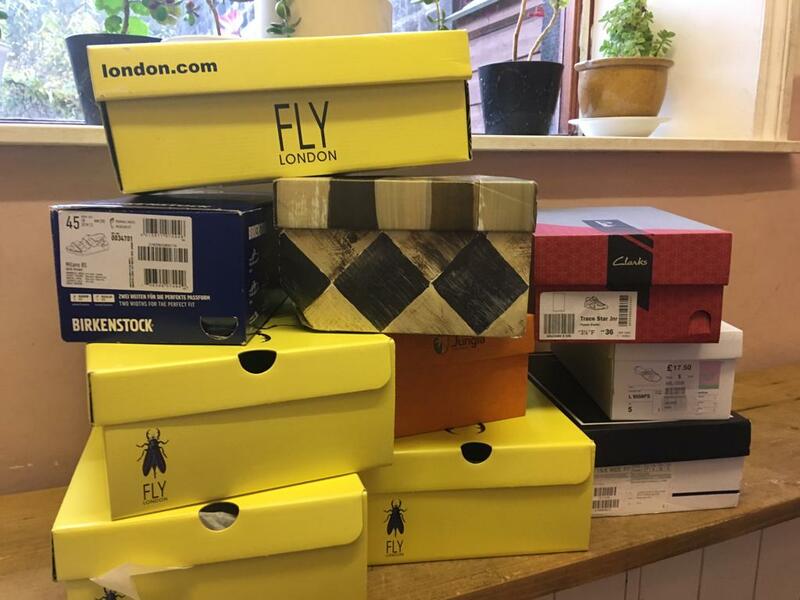 Please, please donate any unwanted shoe boxes ASAP and/or Christmas present gifts ASAP! See suggestions below. 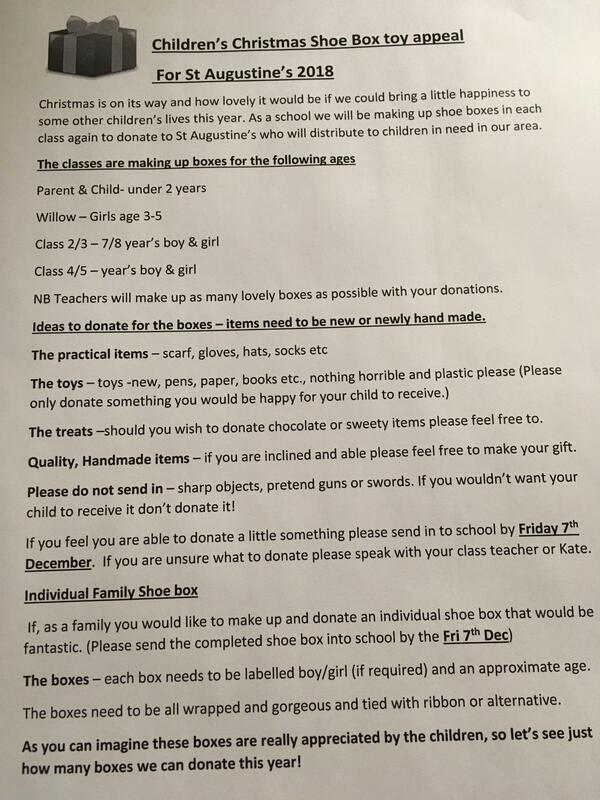 All donations can be sent to the school office. Many thanks!